Have you ever examined your current visual marketing strategy and thought, “What else can I do?” As it turns out, there are plenty of options you can experiment with, and SpeedPro Imaging Virginia Beach will help you find the best solutions for your business. If you want to try a choice that’s underutilized and underappreciated yet highly effective, we can create custom floor graphics that bring your marketing efforts to the ground level. We’ll adapt all of your products to fit in flawlessly with your current elements by using top-tier printing technology and resources. We offer our services throughout Virginia Beach, including Chesapeake, Suffolk and Hampton Roads. Get in touch with us today. 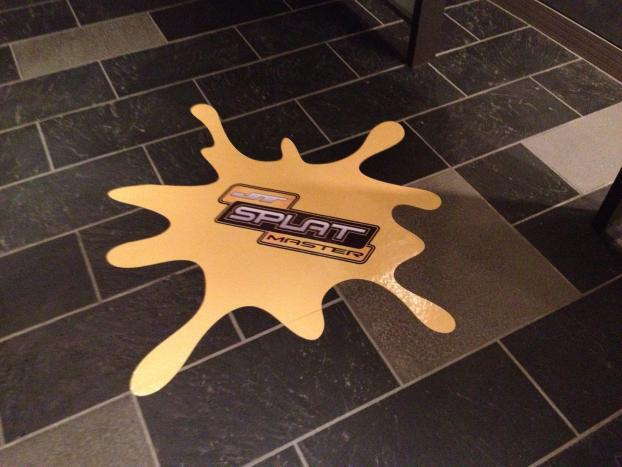 Can You Enhance Your Atmosphere With Custom Floor Graphics? While vinyl floor graphics hold a lot of potential, we’ll need to create a detailed plan of action for their implementation. Without the right design or placement, you might as well bury them in sand. Fortunately, we’ll use our local connections to create the appropriate solutions. It helps that we’re members of multiple business organizations, including the Hampton Roads Sports Commission and ODU Sports Properties. To begin, we’ll host you for a consultation, which will allow us to break the ice and discuss your expectations. Once we have a firm understanding of your needs and specifications, we’ll tell you about our capabilities and available products. Once we’re done, no eyes will be able to resist your striking, informative custom floor clings. 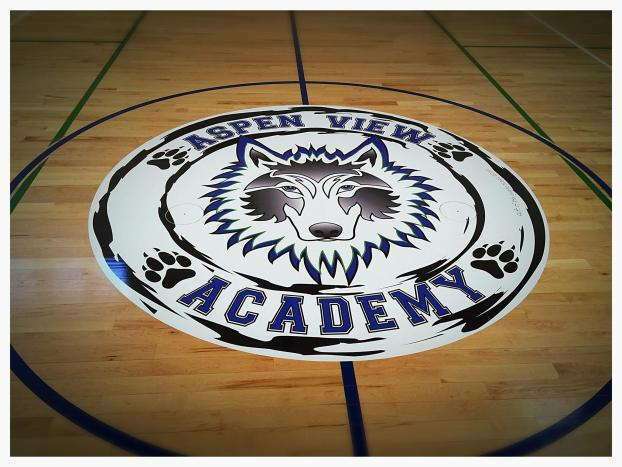 How Can You Implement Vinyl Floor Graphics? 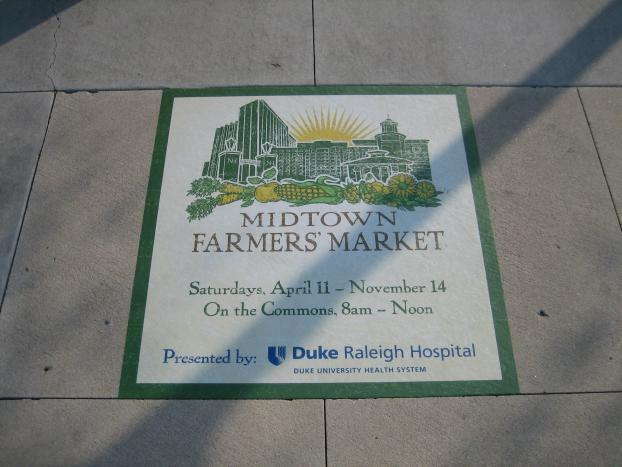 Floor graphics are not only appealing but also flexible and able to be used in a variety of locations and for numerous purposes. Perhaps these clings’ biggest use is as directional signage, as they can form natural markers that draw people’s eyes. Position them in popular walkways and create a bread trail that gives people a clear path to interesting places or events. You can reduce the number of people who get lost this way, which will drastically improve the flow of foot traffic. Depending on how you’d like to format your graphics, you can also include all kinds of pertinent information, such as dates, times, social media account details and more. You can even incorporate QR codes, which people can scan on their phones. 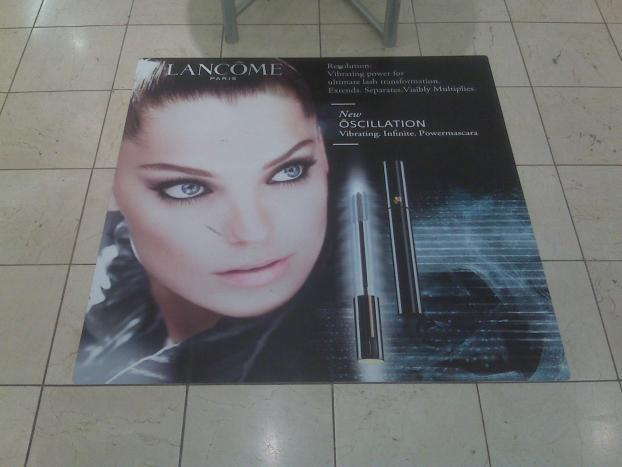 Floor graphics also offer a different perspective for viewing your brand, as they can be seen from different sight lines. If people are looking from above, for instance, they’ll get a clear view of your logo or messages. If you want to complement the aesthetic of your building, we can create custom floor graphics that feature a range of different designs. From short- to long-term applications, we’ll have you covered. We utilize industry-leading materials, inks, adhesives and laminates to create products that stand the test of time. We can even account for a range of popular floor types, including wood, linoleum and concrete. Whether you want to promote your latest sale on the nearby boardwalk or point people toward your spot in the mall, you won’t have to worry about losing your investment. When you’re ready to talk details, give us a call to schedule a consultation. If you’d like to visit us in person instead, remember that our studio is located on Cleveland Street in Virginia Beach.